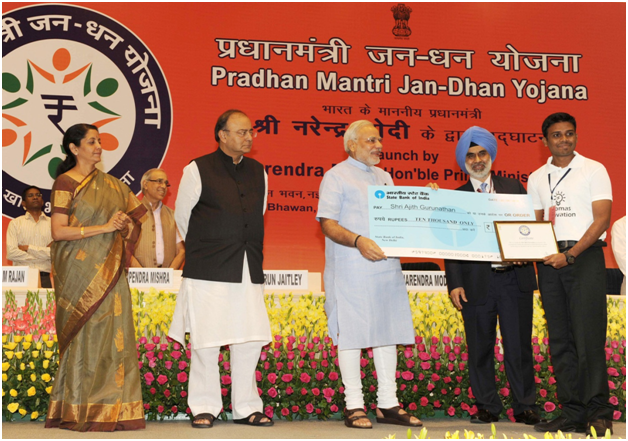 Pradhan Mantri Jan Dhan Yojana (PMJDY), one of the biggest financial inclusion initiatives in the world, was announced by Prime Minister, Shri Narendra Modi on 15th August 2014 from the ramparts of the Red Fort. 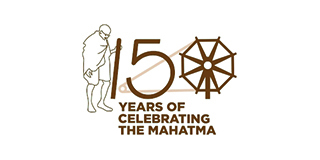 While launching the programme on 28th August, the Prime Minister had described the occasion as a festival to celebrate the liberation of the poor from a vicious cycle. 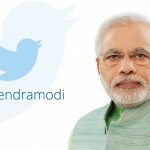 Shri Narendra Modi had referred to the ancient Sanskrit verse: Sukhasya Moolam Dharma, Dharmasya Moolam Artha, Arthasya Moolam Rajyam – which puts the onus on the state to involve people in economic activity. “This Government has accepted this responsibility,” the Prime Minister said & the Government has fulfilled its promise in record time. 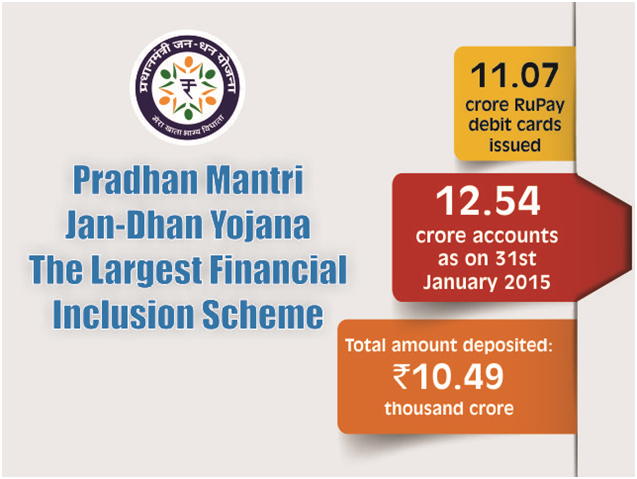 Pradhan Mantri Jan Dhan Yojana is a National Mission on Financial Inclusion which has an integrated approach to bring about comprehensive financial inclusion and provide banking services to all households in the country. The scheme ensures access to a range of financial services like availability of basic savings bank account, access to need based credit, remittances facility, insurance and pension. 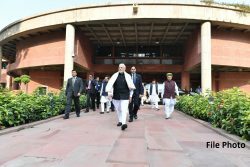 Against the original target of opening bank accounts for 7.5 crore uncovered households in the country by 26th January, 2015, banks have already opened 12.54 crore accounts as on 31st January 2015 after conducting survey of 21.06 crore households with deposits exceeding Rs 10,000 crores. 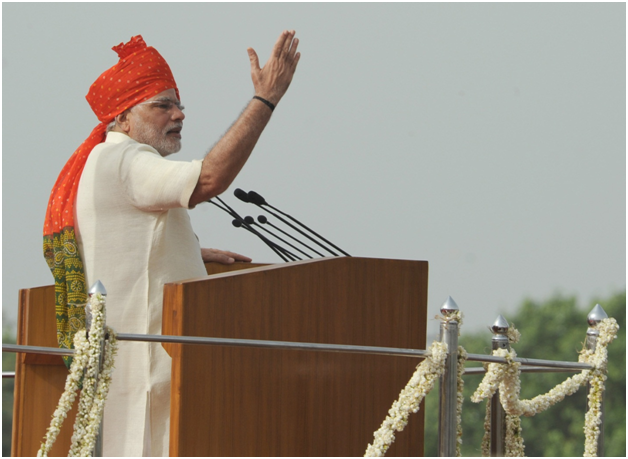 The target was set after conducting a survey of 21.02 crore households in the country. Today, a coverage of almost 100% has been achieved. Out of the accounts opened, 60% are in rural areas and 40% are in urban areas. Share of female account holders is about 51%. Pradhan Mantri Jan Dhan Yojana provides a platform for universal access to banking facilities with at least one basic banking account for every household, financial literacy, and access to credit, insurance and pension facility. It covers both urban and rural areas and those who open account would get indigenous Debit Card (RuPay card). Account can be opened in any bank branch or Business Correspondent (Bank Mitr) outlet at zero balance. Every bank account is on Core Banking System (CBS) of banks. Mobile banking using USSD facility available on even basic feature phones is also being supported. A facility of call centre and toll free number is available nationwide. PMJDY brings about the objective of financial inclusion for all by providing basic banking accounts with a debit card with inbuilt accident insurance. The main features of PMJDY include Rs. 5,000 overdraft facility for Aadhar-linked accounts and a RuPay debit card with inbuilt Rs. 1 lakh accident insurance cover. In addition, for accounts opened between 15th August 2014 and 26th January 2015, a Life Insurance cover of Rupees 30,000 is available to the eligible beneficiaries. 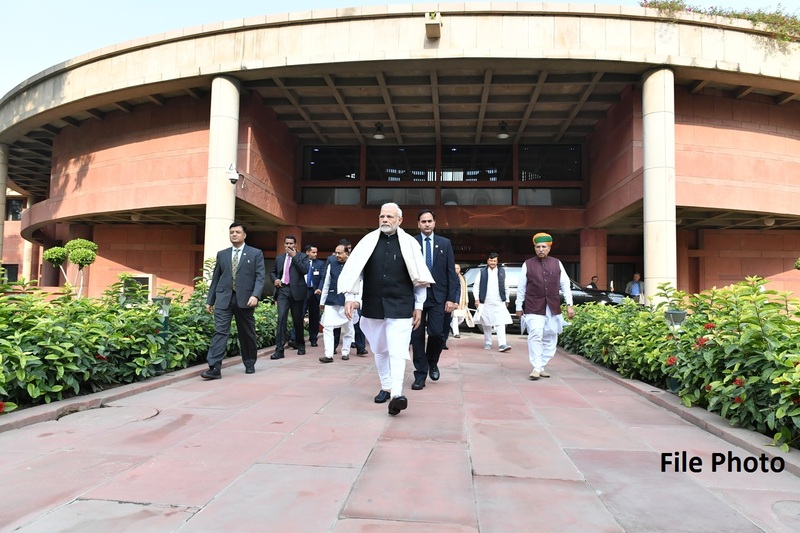 One of the salient features of Pradhan Mantri Jan Dhan Yojana is that after remaining active for 6 months, the account holder will become eligible for an overdraft of up to Rs 5,000. Under the scheme, financial literacy programme which aims to take financial literacy upto village level is provided for better understanding of the whole mechanism. The Mission also envisages extension of Direct Benefit Transfer (DBT) under various Government Schemes through bank accounts of the recipients. The Kisan Credit Cards (KCC) are also being linked with RuPay platform. Micro insurance to the people, and unorganised sector Pension schemes like Swavalamban through the Business Correspondents have also been included for the second phase of the programme. 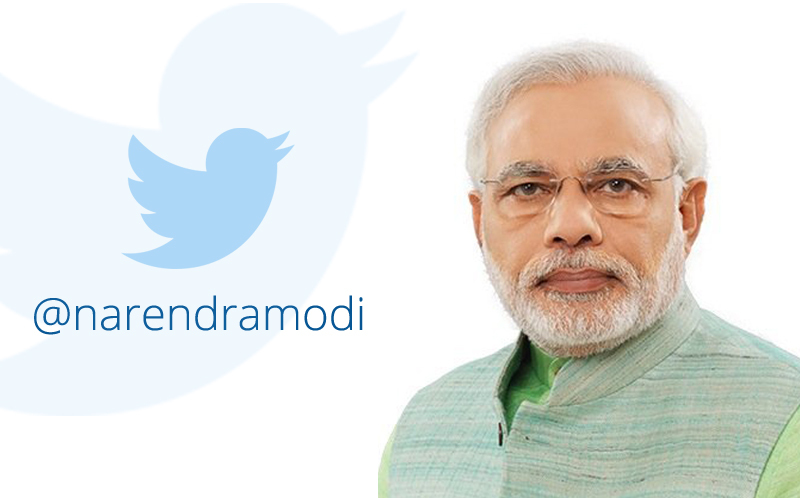 The Pradhan Mantri Jan Dhan Yojana has a structured monitoring mechanism from Central to District level. At the Centre, Finance Minister is the Mission head along with a Steering Committee and a Mission Director. The programme is monitored at State level by a State Implementation Committee and in the districts by a District Implementation Committee. Thus, Pradhan Mantri Jan Dhan Yojana not only serves as an important example of Governance in Mission Mode but also demonstrates what a Government can achieve if it is committed to the welfare of the people.